On December 19, 1950, Hikosuke Tamasu founded Tamasu Co., Ltd. In the small town of Yanai in Japan. This was the start of a professional career almost unique to table tennis. The founder of Tamasu was known internationally for Japan at the time. He fulfilled the dream of life he had when half a century ago he made his hobby a profession. 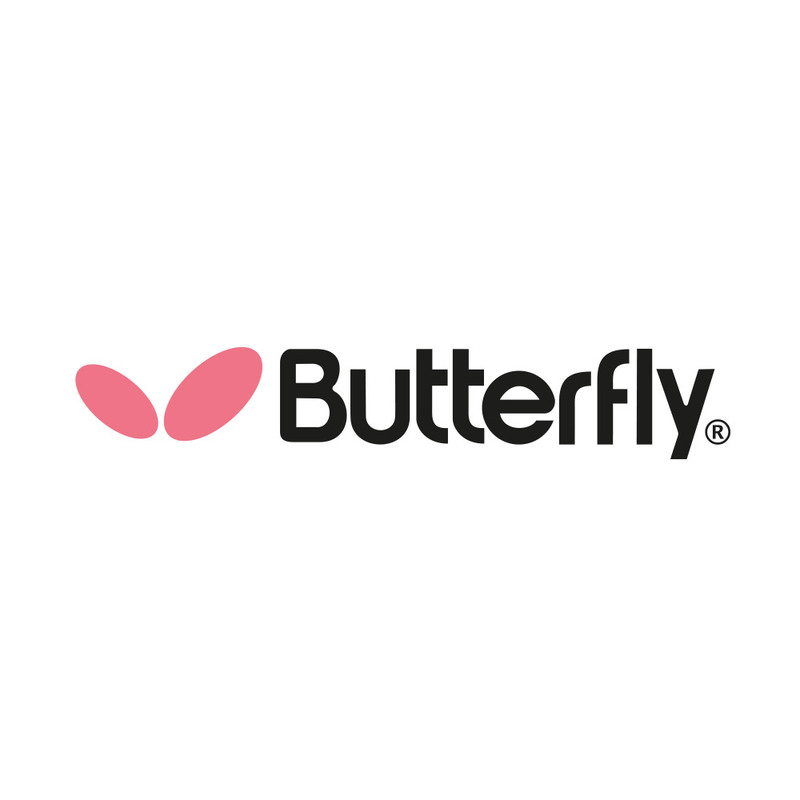 At that time he could not imagine making Butterfly the world’s leading brand. Creativity, endurance and profound technical knowledge meant success. Again and again he was looking for new possibilities for optimizing techniques using innovative materials. “Every player is different. Everyone has the strengths and weaknesses. By offering personalized materials, I wanted to help players to emphasize their individuality from the beginning, “he describes in his corporate philosophy.